Two weeks ago, filmmaker, Ava DuVernay announced via Twitter that Sade Adu was working on her first track since her 2010 album, Soldier Of Love. “It’s entitled ‘Flower of the Universe’ and it is a dream come true”, Ava said in her joyous tweet, celebrating Sade’s contribution to the soundtrack album for her upcoming film, “A Wrinkle In Time” . 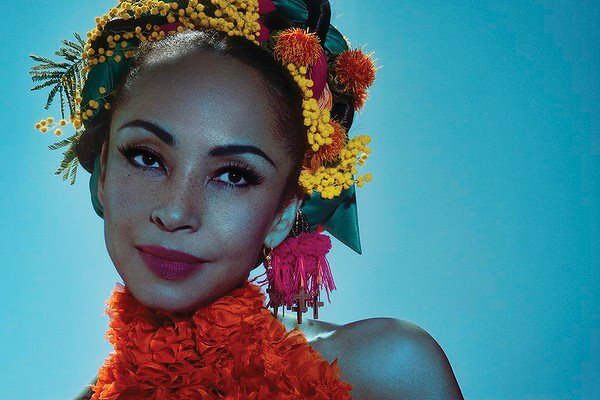 ‘Flower of the Universe’ sustains Sade’s dreamlike soulful essence, in a manner that has yet to be replicated, in spite of years of discovery and advancements with electronic vocal manipulation. Sade Adu wields her voice like a lone boat on the Nile, sailing soothingly, in a melancholic yet distant manner, like the war-like drums heard at intervals on “Flower of the Universe”. The trance-like beat rises and falls on apprehensive electronic melodies, as Sade sings “They hear you when you cry, this love is far and wide, when you smile, the stars align, flower of the universe, child of mine”, perhaps hinting at the source material behind the track.